The Boyz dropped another teaser image for "Keeper". 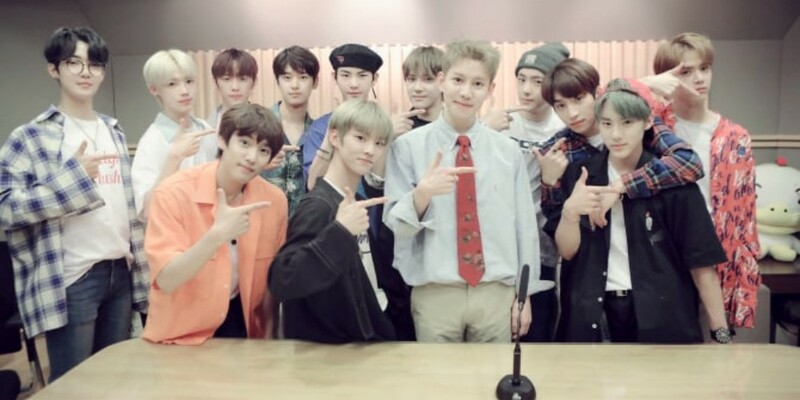 The rookie boy group is gearing up for their comeback with the special single. Excitement is especially greater for the new release as the new song is produced by Block B's Park Kyung. The full release is set for July 12. 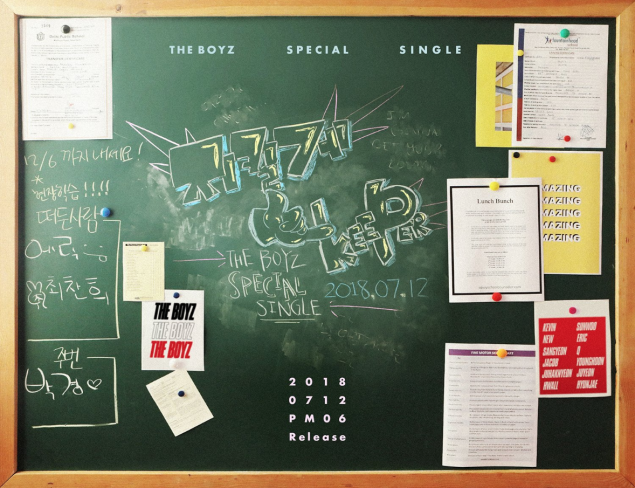 Stay tuned for more on The Boyz' "Keeper"!